One of the most consistent members of the musical community. 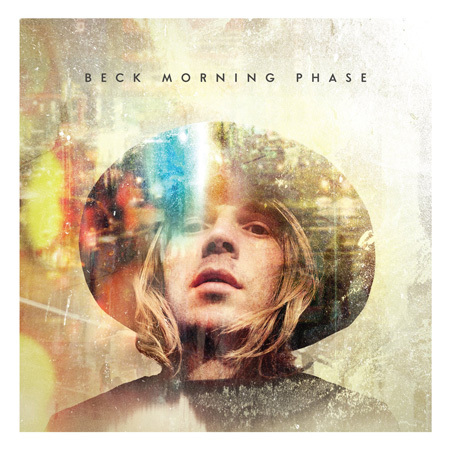 Beck continues to pour on the musical charm with another wonderful song set. Characterized less by off the wall lyrics and shaped more by beautifully poetic arrangements, he creates with the same mindset he has in the more recent part of his career.